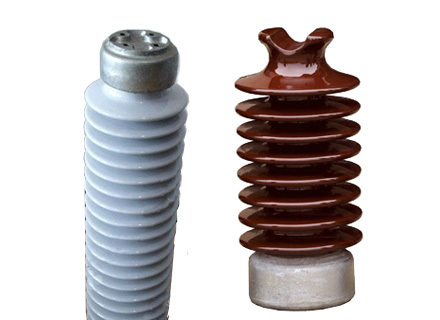 Porcelain post insulators are widely used on electrical power substation and transmission line systems. In substation line system,post insulators are commonly seen as station post insulator.On both sides of station post insulator there are flanges with drilled holes for bolts fixing. These station post insulators are fixed on bottom base and with bus bar support on the top. While for power transmission line,the post insulators are normally used as line post insulators. Line post insulator also has bottom base,which is to be fixed on poles or crossarms.On the head side,there is groove for conductor.Some line post insulators has vertical or horizontal clamps for conductors, the type and direction depends on the use of insulators. 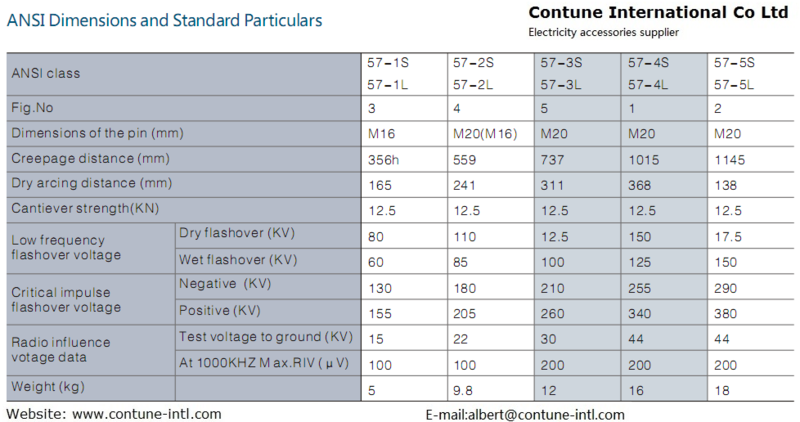 Contune International Co ltd mainly supplies station post insulator according to IEC standard(International standard),like C series post insulator: C4-550 post insulator,C6-550 post insulator,c6-1050 post insulator and etc. 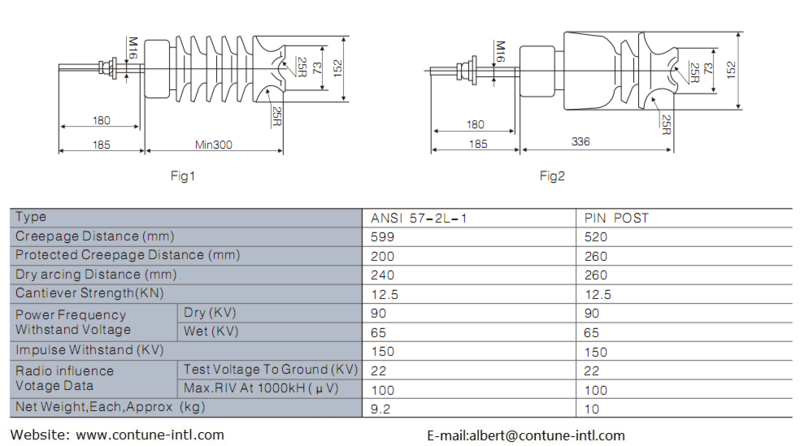 How to identify whether a ceramic post type insulator can reach its designed mechanical requirement?